Budgeting & personal finance for all. Saved is Snappymob’s Award Winning personal finance tool. 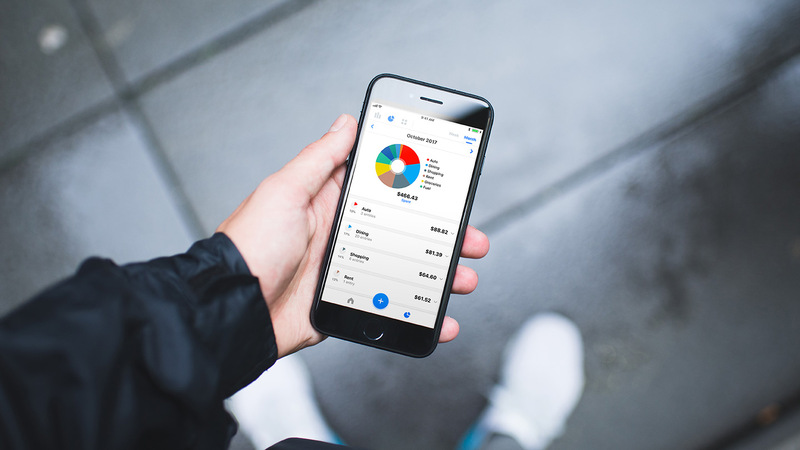 It’s our take on a personal finance tool for the user who wants a simple uncomplicated way to manage a personal budget. We’ve been developing it since 2014, and it’s come a long, long way since our first version. Putting design on a pedestal. 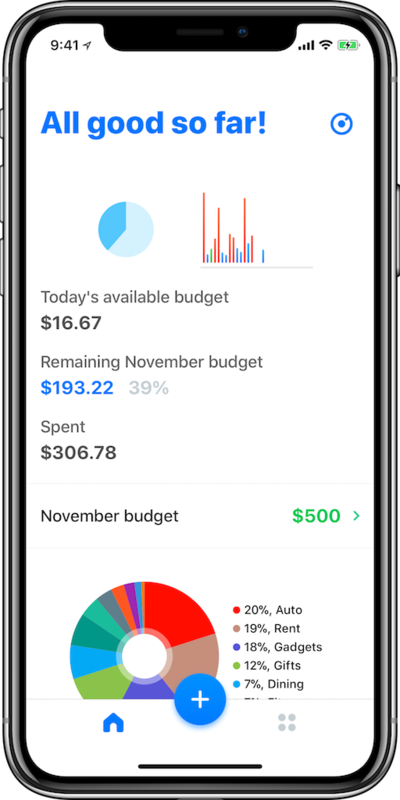 Our goal with Saved has always been to design the most simple and accessible personal budgeting user experience possible. That’s where weeks upon weeks of our product design effort has gone into with each iteration of Saved. Whether it was usability testing of various navigaton structures to the placement of buttons, our team debated, prototyped, and refined each aspect of Saved many times over. We’re proud to have had our efforts recognized with Saved. It was included in Apple’s Best of App Store 2015 selection. Beyond that, Saved has been ranked #1 top paid and grossing finance app, featured prominently on the App Store including as an Editor’s Choice selection. Our story with Saved has also been covered in local and international media. Saved 3 is the culmination of our efforts to take the core features of Saved to the next level. While being mindful of preserving the core experience that hundreds of devoted users have written to us about, we worked towards two things – make it simpler while making it more functional. Through conversations with our users, we knew they wanted a simpler, quicker way to get value out of Saved during the majority of usage sessions which are measure in seconds. Solution: We designed an all-new gorgeous dashboard that is now the primary screen of Saved. It loads snappily and provides immediate access to the most important numbers immediately so our users don’t have to go further unless they want to. That’s simplicity. Of the the most frequent feature requests for Saved has been support for income. The thing is, many of our users didn’t need it either. Careful design thinking was the first step. 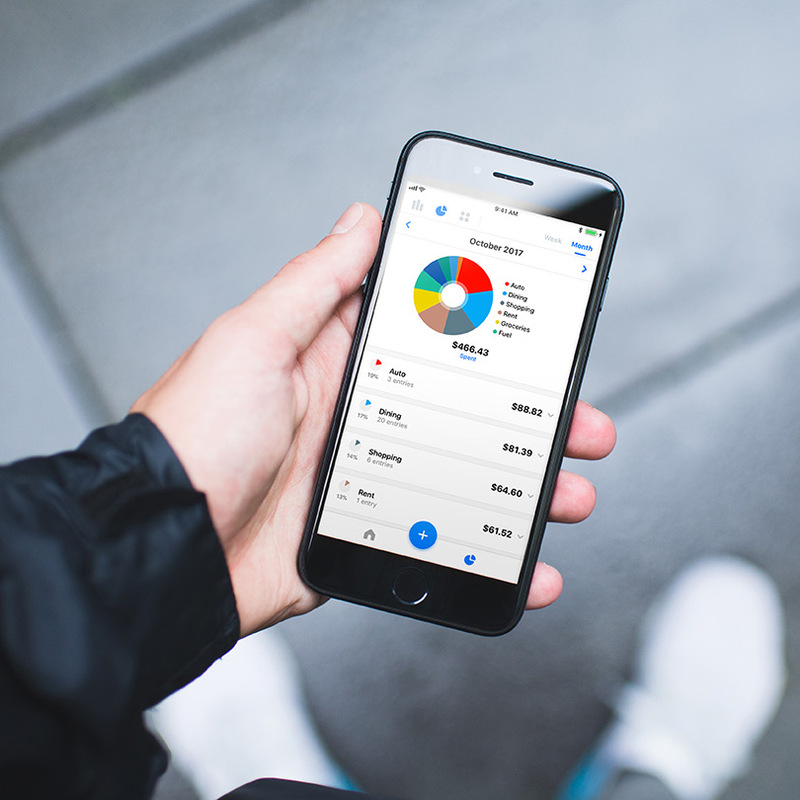 Though a feature that sounds simple, supporting income required careful thought because of the subtle effect it had that permeated throughout the app. In Saved 3, we think we’ve implemented it in a way that feels just right and yet is unobtrusive for those that don’t require it. The heatmap visualization provides a calendar based view of a user’s budget for the month. This is actually an example of us putting something back in that we were took out earlier – the heatmap was actually a feature that existed in the classic version of Saved, but something that we did not have time to perfect in version 2. We knew it was sorely missed by many of our users and we’re happy to have made it absolutely awesome this time round.